Preparing families to birth in the comfort of their home! This informal class is geared towards couples who are choosing to birth at home. Join Sonya Duffee, experienced home birth doula, former midwife and mother who birthed her two daughters at home, as she prepares you both for the day's event, so that you may feel at ease. Trusting in the process, prodromal labour and remaining focused on the task at hand. Inside the midwife's bag: what is used and when. We'll share some beautiful home birth videos, to leave you both feeling inspired. The emotional aspects of birth, including mind-set. Your birth team: being on the same page. Relaxation, massage and the rebozo. Keeping your birth team busy, while avoiding being pulled in all directions. If transport becomes necessary, bring that feeling of home with you. 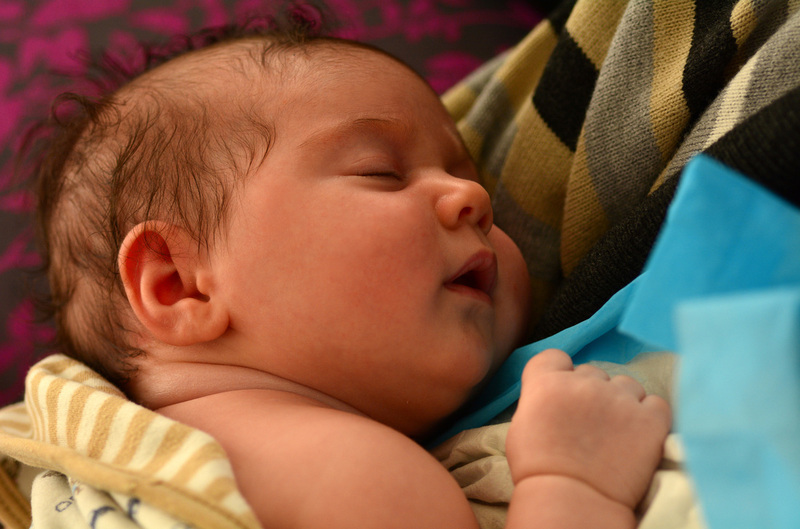 Welcoming your baby and what to expect in care.